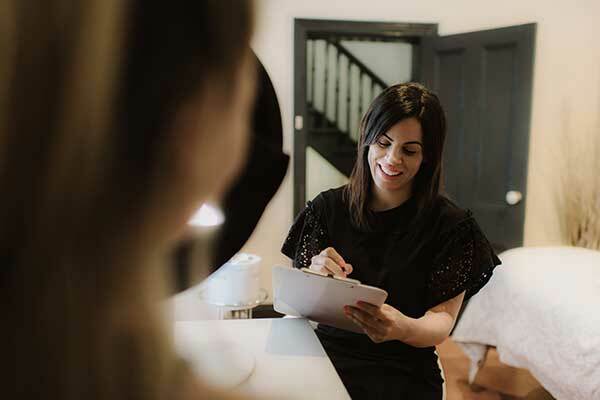 Combat persistent or long standing skin concerns with these high performance treatments using medical grade cutting edge technology and to work deeply through the layers of skin. Stimulate serious and dramatic results with minimal downtime. Intense pulsed light (IPL) is a non-invasive treatment that uses wavelengths of light to penetrate beneath the surface. The light seeks out specific targets which may include pigmentation, age spots, freckles, wrinkles and capillaries. 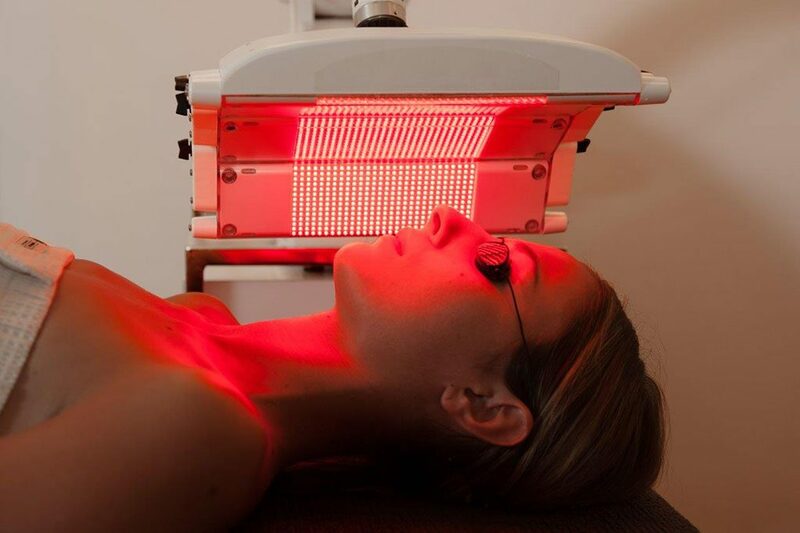 Light emitting diodes are released onto the skin’s surface to rejuvenate from within. Concentrated energy boosts cellular function, improves collagen and elastin production, helps control acne bacteria and improves recovery time after deeper skin treatments.